In our post looking towards the future of London, we discussed the many plans set in place aimed towards making London a happier, healthier and more fruitful place to live. As increasing numbers of people choose to make the capital their home, it’s only natural for the government and for developers to consider ways in which to improve the use of space within the city. That’s where regeneration areas come into the equation. Each year, sheer amounts of money is invested by local councils and developers alike, to improve rundown areas within London and to improve their economy and overall appeal. Discover more about London’s many regeneration areas and how, as a property investor, you can benefit from these up-and-coming destinations within the capital. London has numerous districts and smaller, individual areas situated throughout, that have developed their own little communities within the capital over time. Whilst some are insanely upmarket, others are on the lower end of the scale, but thanks to major investment and regeneration projects, they’re quickly becoming the new places to be. Take Woolwich, for example. The past few years have seen over 1,000 new homes being developed in the area, with Crossrail being extended into the area in the next year or so. It’s developments such as this that have really put Woolwich on the map as an affordable and attractive area to live in London. 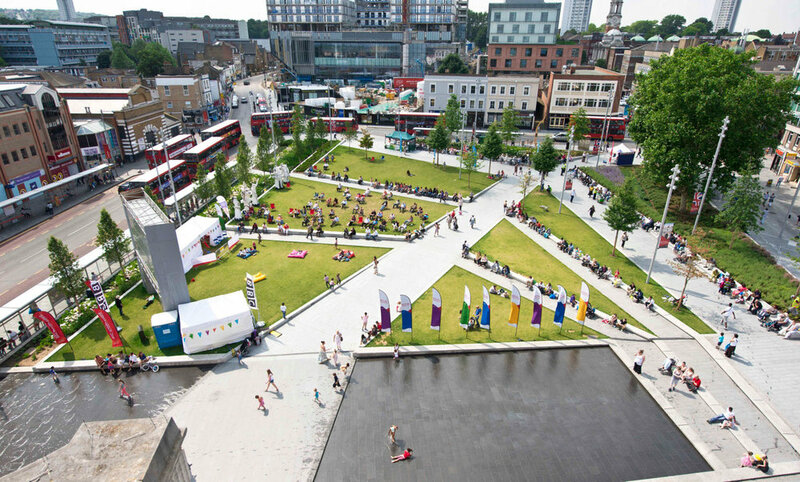 Croydon is another area that has undergone significant regeneration in recent years. Multiple housing developments have been carried out over the past few years, with future plans in place to extend the commercial offering in the area. 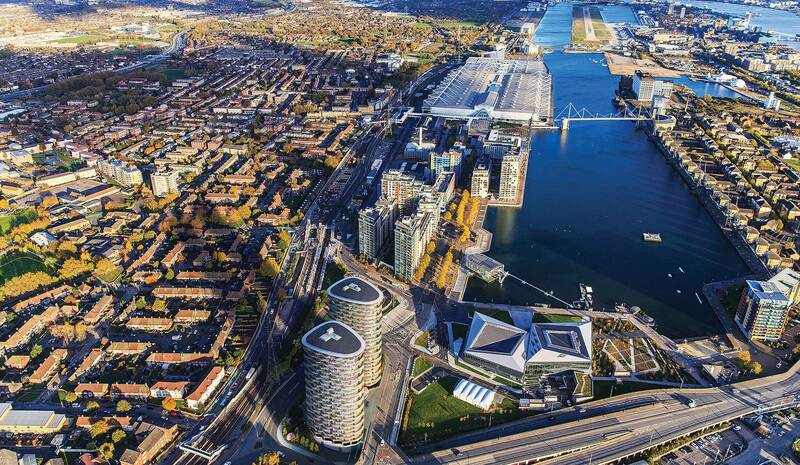 All of this, as well as its fantastic transport links in and out of the centre of London, makes this particular regeneration project a rather successful one. Property prices in London are like nowhere else in the UK and, even with prices dropping slightly in recent years, the capital’s market remains the most expensive place to invest. That being said, there are still plenty of opportunities to bag a bargain in the capital, and buying at lower prices with plenty of room to move means a solid investment for the mid term. Plans to improve these regeneration areas throughout London means that investors can jump on the chance of securing a fantastic property, for a lower price than any London areas that have already developed a premium status. 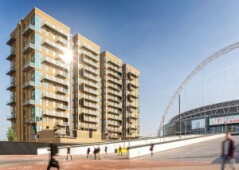 Much of the residential property within these regeneration areas is being developed to a high standard, as a way of adhering to the future growth and improved reputation of these areas. 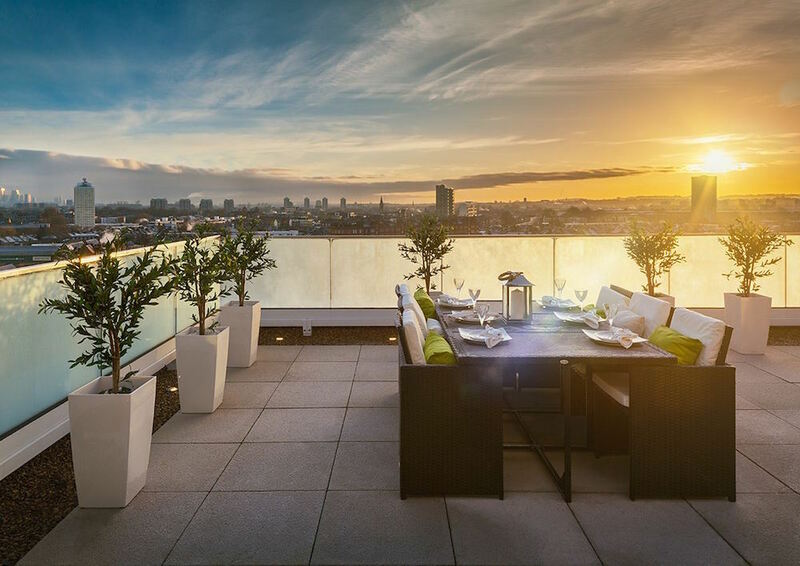 In the years to come, these areas are expected to be the newest of London’s hotspots and, as such, the properties available there will have to reach a high standard. It’s with this in mind, that developers are designing modern London apartments with appealing amenities included in the package. The communal garden spaces and private gyms you’d expect are just a drop in the ocean of what’s on offer in these new developments. Nowadays, you’re likely to find creches, cinemas, office space and sometimes even golf club memberships included in the purchase of a property in these locations, something that is bound to appeal to the ever-increasing rental market. Pair these high-quality facilities with accessible transport links and a safe regeneration area to live in, and you’re well on your way to investing in a fantastic property in London’s up and coming locations. 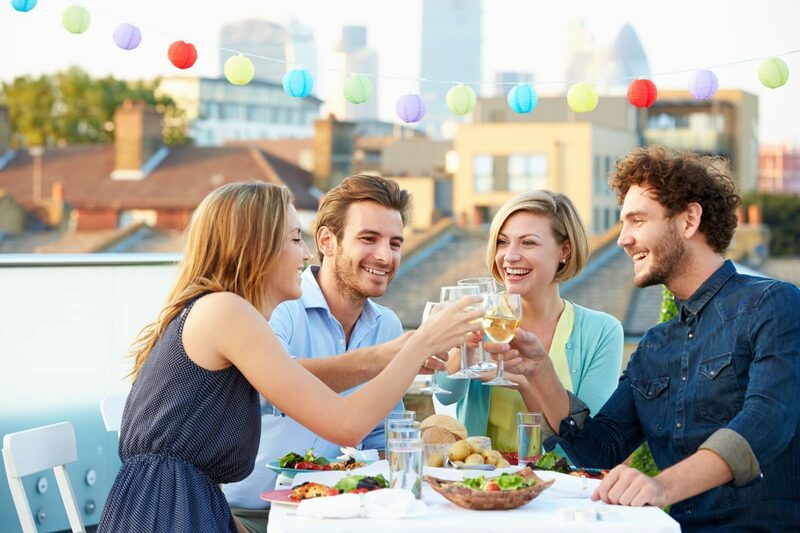 London provides the very best of jobs for a huge variety of industries here in the UK, so it’s no wonder that, year after year, huge influxes of young professionals choose to make a home in the capital. Starting out in a career in the capital calls for an affordable place to live, which isn’t always easy to find. Rental prices are much higher than anywhere else in the UK, but that won’t stop those career-driven workers from seeking the most affordable areas to make their dreams a reality. Enter the city’s regeneration areas. Even with high-quality accommodation, these hotspots haven’t yet grown enough to justify high rental prices, which allows young professionals to make the most of the quality properties at an affordable price. As an investor, you can be sure that, by investing in one of these properties, you’ll no doubt have plenty of interest and a stable rental income due to the demand for properties like yours, from these young professionals. As with any of the high-status postcodes situated throughout London that come with a rather hefty price tag, any regeneration area that grows its economy and demand over the years is bound to see an increase in the cost of living there. Chelsea, Kensington and the City of Westminster all started from the same humble beginnings as these developing areas, only to have developed into some of the most sought-after boroughs that London has to offer. By investing in these new regeneration areas, you can feel safe in the knowledge that your return on investment will be fruitful in the future. Thanks to the investment in their residential and commercial offerings, as well as improvements in accessibility, demand for accommodation within these areas will grow over time, which in turn will increase the value of property on offer there. Let’s take Lewisham as an example. Back in 2012, this area of London was considered one of the future hotspots in the capital. 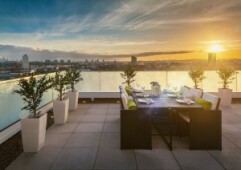 It wasn’t the most sought-after location at the time, but many property buyers opted to invest there with the view of buying an affordable property which would most likely appreciate. Those visionary buyers were right: fast-forward 5 years to 2017, and data shows that property prices in Lewisham have increased by 80 percent over 2012. The final benefit we’re going to discuss here is the exit strategy that’s on offer when investing in London’s regeneration areas. 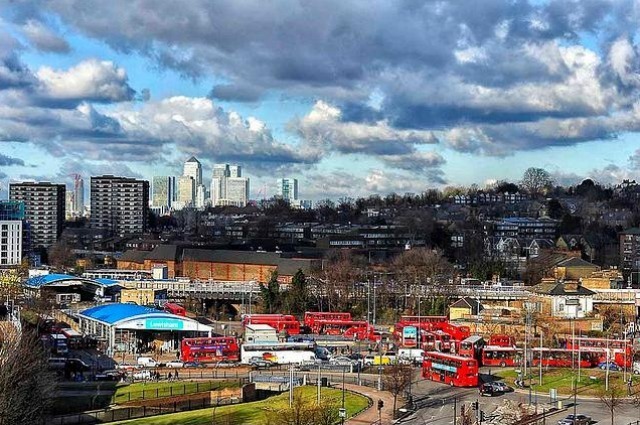 Thinking back to the huge growth of Lewisham’s property prices in as little as five years, investors can see the huge potential that these areas have to offer, when it comes to selling the property later on. If at some point, you feel ready to move on from one particular investment and onto another, a high-calibre property with excellent facilities in an area where there’s still some room for growth is appealing to future buyers seeking property in fast-paced London. This allows today’s buyers a secure exit plan on top of their return on investment. Of course, these are just a few locations that have development and growth plans already in place, so make sure to keep an eye out for any other regeneration areas that are predicted to become one of the next hotspots in London. Keeping ahead of the crowd will, no doubt, give you the best opportunities when it comes to property investment in London.